IT’S TIME TO EARN YOUR BRAGGING RIGHTS AS A EUCHRE AFICIONADO! JOIN US FOR GAME PLAY, FOOD, DRINKS, AND PRIZES! SPACE IS LIMITED. $60 per team if registered in advance, includes two Raffle Tickets for a chance to win $5,000! $70 per team on the night of the tournament, includes two Raffle Tickets for for a chance to win $5,000! The two Raffle Tickets are a $50-value! The winner of the raffle, to be announced at the Snow Jam main event on February 10, 2018, will receive $5,000! 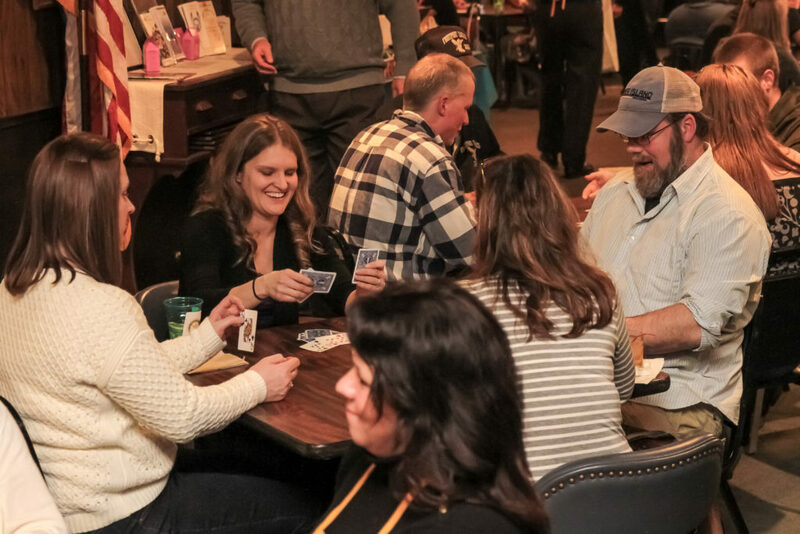 Note, every euchre team has the option to purchase up to two raffle tickets for an additional $10 each. if you purchase your euchre entry on Eventbrite, you can purchase these raffle tickets at the door on Feb. 9. Additional raffle tickets are always available for $25 each. 7:00-approximately 11:00 p.m. – Game play, Tie Breakers, and PRIZES! 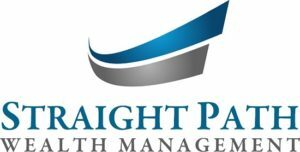 Thank you to 2018’s sponsors!